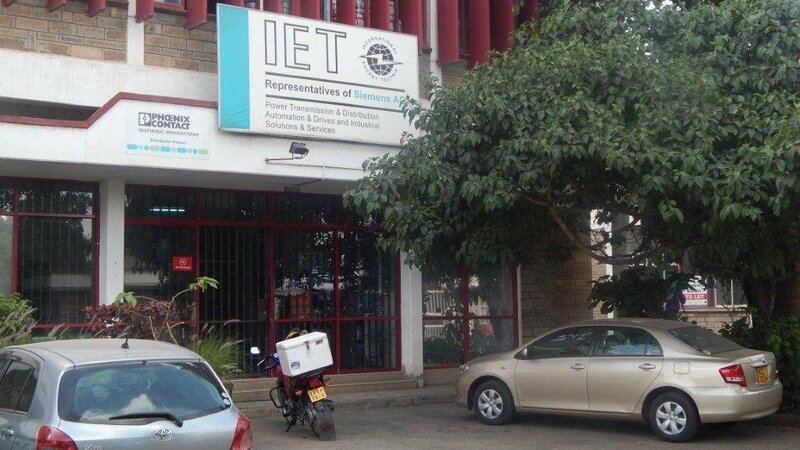 IET is an East African based electrical engineering company. We have a long established history in the region where we started operations close to 70 years ago. We have since 1990 represented SIEMENS in the areas of Medium and Low Voltage products and solutions. IET has over the years built an enviable track record for completing complex projects and unique electrical solutions to meet our customer requirements in the region. 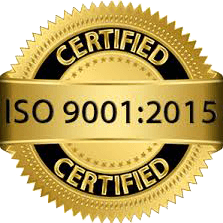 We are reputed as a supplier of quality products and solutions. To be the leading Engineering team in Eastern Africa, both in market share and reputation. To achieve our goals by carefully understanding and meeting the needs of our customers and offering them benefits of proven leading edge technologies. We will increase our customers’ efficiency and productivity to sustainable world-class standards. Our team will comprise highly talented and skilled professionals who will practice sound financial management while realizing our goals.